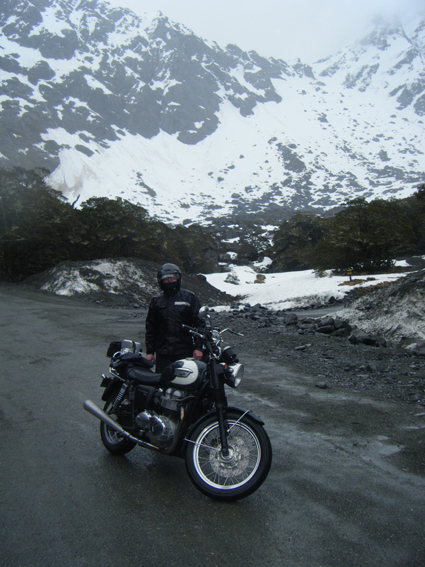 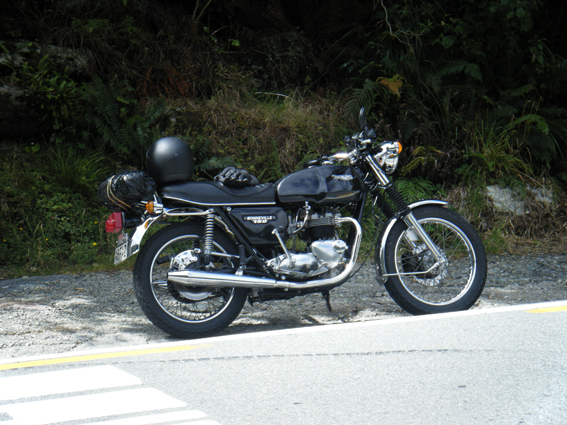 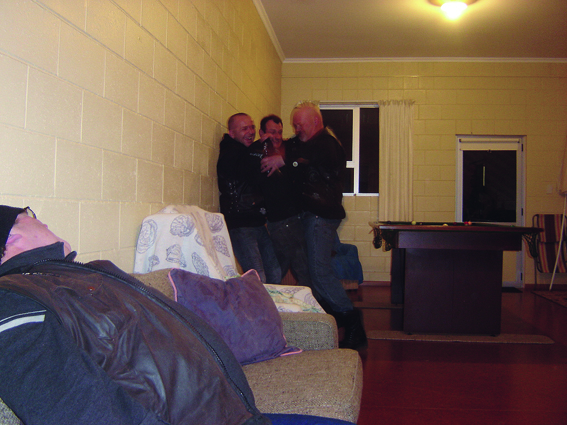 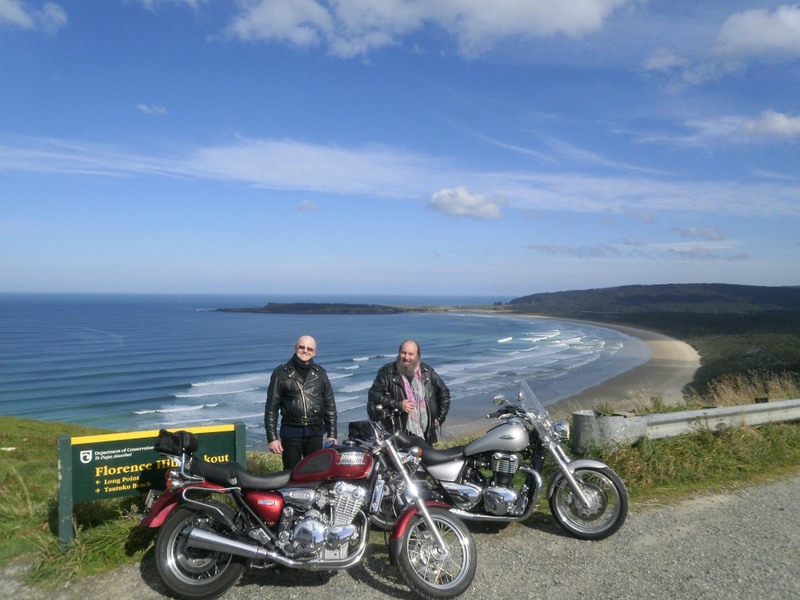 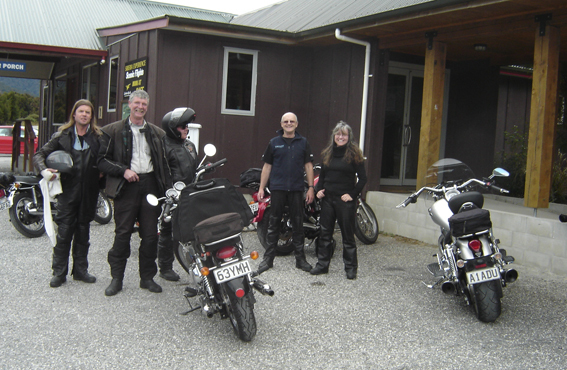 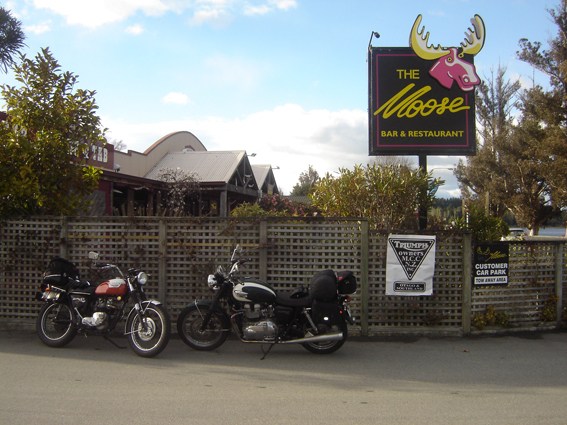 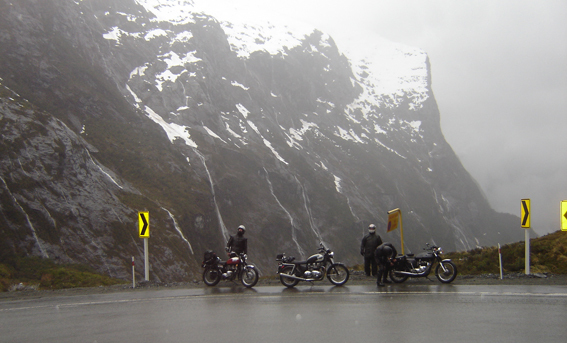 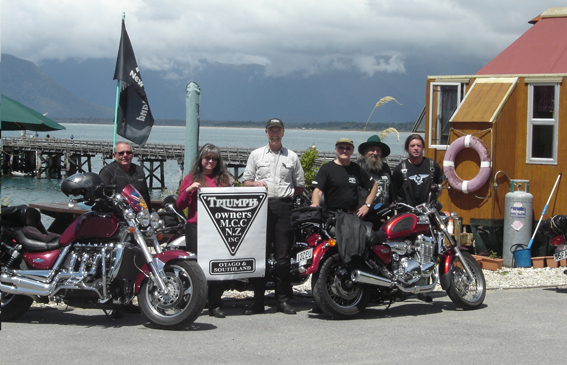 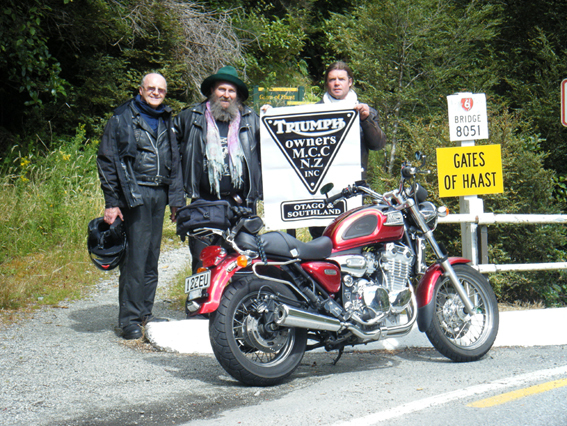 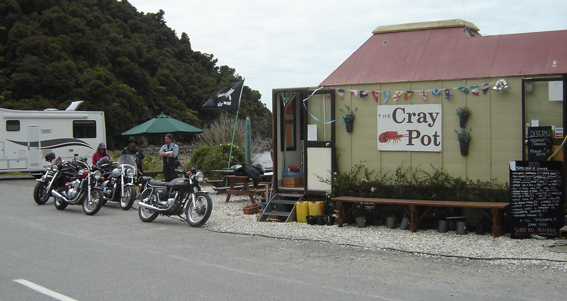 June, 2012 | Triumph Owners Motor Cycle Club NZ Inc.
An immaculate 1973 Trident with only 6,800 mls on the clock was stolen Easter weekend from a secure lock up in Wellington. 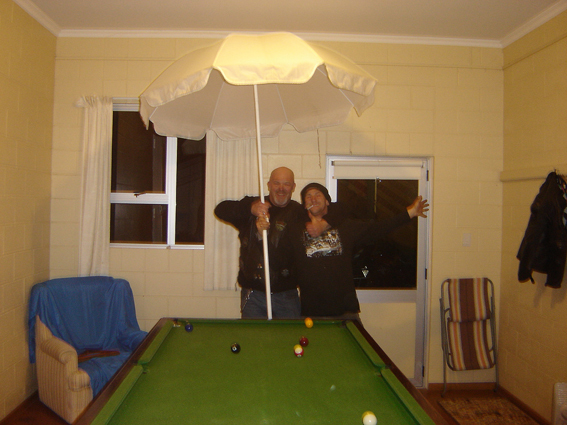 Any information/sightings appreciated, contact Wellington Police or Kevin Dalzell, 021 799 307. 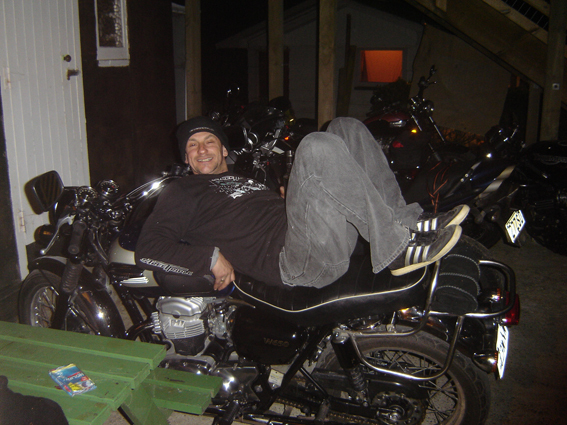 Full tuned length header exhaust system with S/S free flow muffler,power commander ,custom dyno tune,1.5 inch T bars,LED indicators,custom seat coverings.